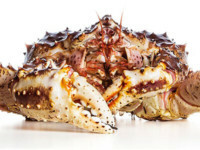 World Link Food Distributors carries a wide range of live, fresh and frozen seafood. 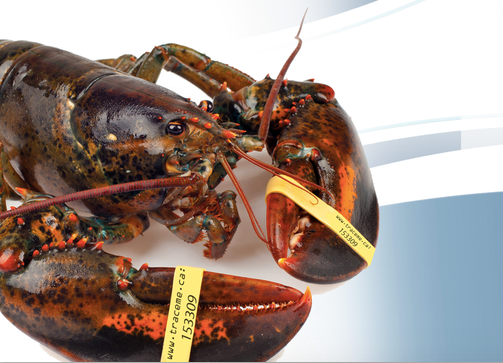 Our extended network of fishermen across Nova Scotia catch the best of Atlantic Canadian seafood. 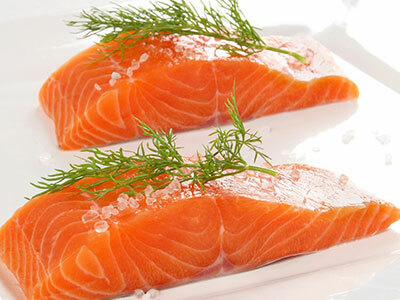 Our partnerships with market leading processing facilities and our unique hands on quality control enables us to bring the best quality live, fresh or frozen seafood to domestic and international markets. We have dedicated shipping and handling platforms across 3 continents to deliver live, fresh and frozen products to the most demanding customers as far away as Asia and as close as local restaurants. We can work with you to customize your order in any way you want as fast as we can. 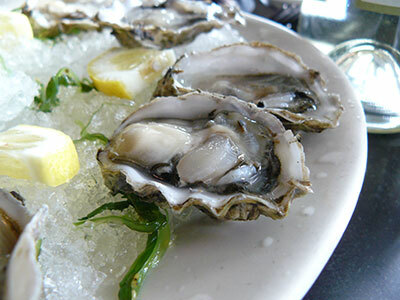 Simply put, we will deliver the freshest and finest seafood the world has to offer. 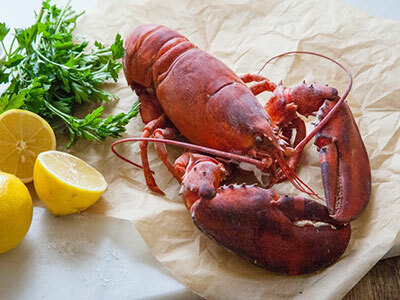 Often called the "King of Seafood," the lobster is the pride of Atlantic Canada. Its firm white meat is prized for its rich, savoury flavour. 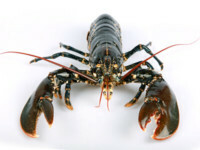 Similar to the Atlantic lobster, this slightly smaller variety is sold live, as processed meat or our exclusive heat treated process. Sold live, processed meat and our exclusive heat treating process. 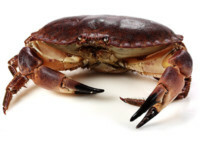 Brown crabs are very flavourful with a very good meat yield per crab. 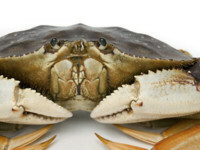 A mainly Pacific crab, the Dungeness is named after a town by the same name in Washington State. 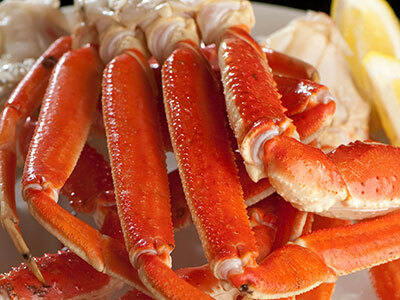 Red king crab has a delicate texture and a distinctive, rich, sweet flavour. Orangey-pink on the surface and white inside, snow crabmeat made up of fine, tender filaments that are exquisitely mild and tasty. 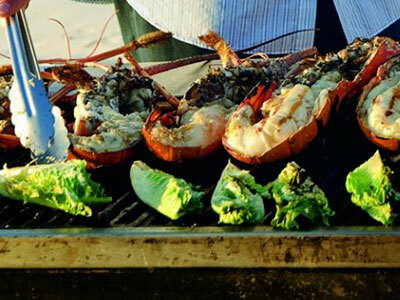 A collection of 100% natural wild caught lobster prepared with the highest standards and packaged to your specifications. 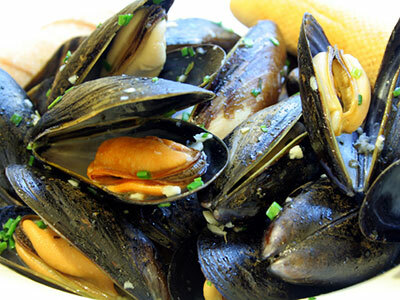 Fresh Atlantic mussels. Stored in temperature controlled tanks immediately after harvesting for peak freshness. Fresh oyster from Nova Scotia. Harvested and packaged directly at the source. The Caribbean spiny lobster, Panulirus argus, lacks the front claws of the Atlantic lobster and is sold mainly for its tail meat. 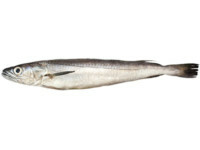 Fresh ray or skate is a diamond shaped flat fish with a mild flavour similar to scallops. 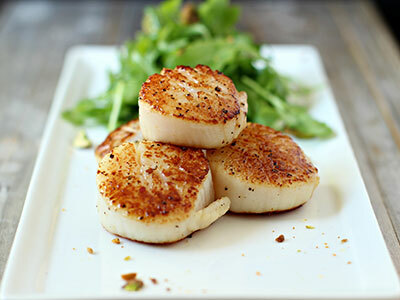 Fresh Atlantic Diver Scallops. Dry packed and sold by the pound. Fresh Atlantic Salmon. Sustainably farmed with as little impact on the environment as possible.